New Jersey Limousine Service is a remarkable transportation company based in New Jersey. 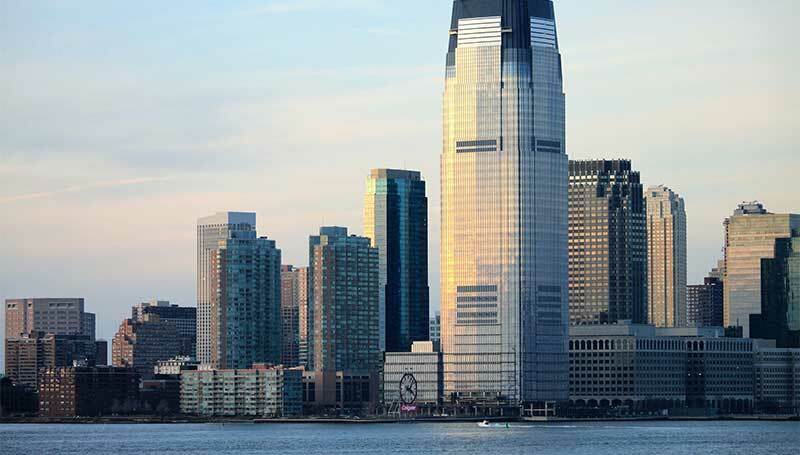 We offer first class transportation services in New Jersey and throughout the entire US for all of our clients who demand a world class service which always delivers to their expectations. We provide a full service custom made especially for each of our individual clients, in order to obtain them with the best service on the market. We take great pride in our reputation as a committed and dedicated company that always puts its customers at first place. We have also designed the Special occasions limousine services in New Jersey, which will make your birthday, anniversary or any other special occasion even more memorable. Our New Jersey limousine service offers all of this at the most affordable prices on the market. We offer special packages tailored for both company and personal needs. Choose one of our offers, combine multiple services or take them all and make the ultimate transportation service custom made only for you. No matter if you are in need of a vehicle for a corporate event or a private outing, we will provide the all around best service which will deliver on all fields. Our professional employees are always here for you to provide you with all of the information you desire; Contact us and make your reservation today. Our fleet numbers a rich choice of luxurious vehicles suitable for every and any occasion. Choose one of our many classy sedans, as we always have an option to satisfy your taste, no matter what is you preferred car brand. We have marvelous Lincoln sedans and stretch sedans, astounding Rolls Royce and Jaguar sedans, and of course, the staggering and unparalleled Mercedes sedans. If you are in need of a more spacious and attention demanding car, we offer a great choice in limos, from the impressive Mercedes long limos and Cadillac Escalade limos, to the unprecedented Lincoln long limo.